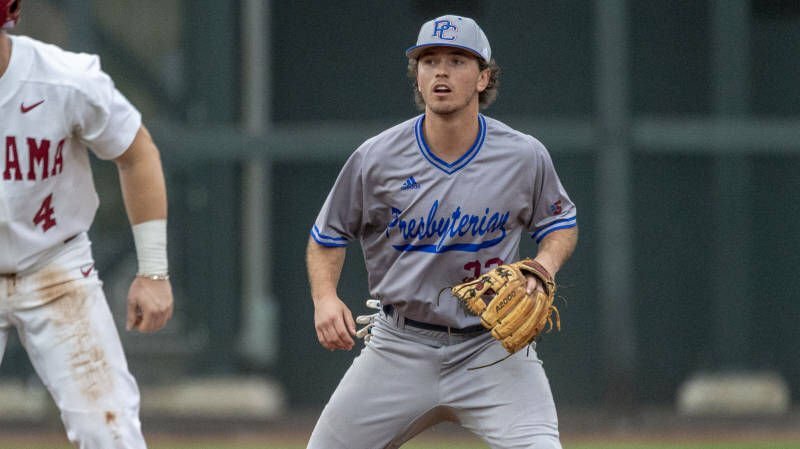 The Presbyterian College baseball team fell behind 4-0 early and closed the deficit to a single run before Kennesaw State plated three runs late for a 7-3 win on Wednesday night at Stillwell Stadium. Jimmy Marcelli paced the Blue Hose offense with a pair of hits including an RBI double in the fifth inning. Marcelli leads the team with nine multi-hit contests. Presbyterian (6-11) returns home for its first Big South series on Friday, facing Radford in a 3 p.m. game for the opener. Kennesaw State improved to 8-9. 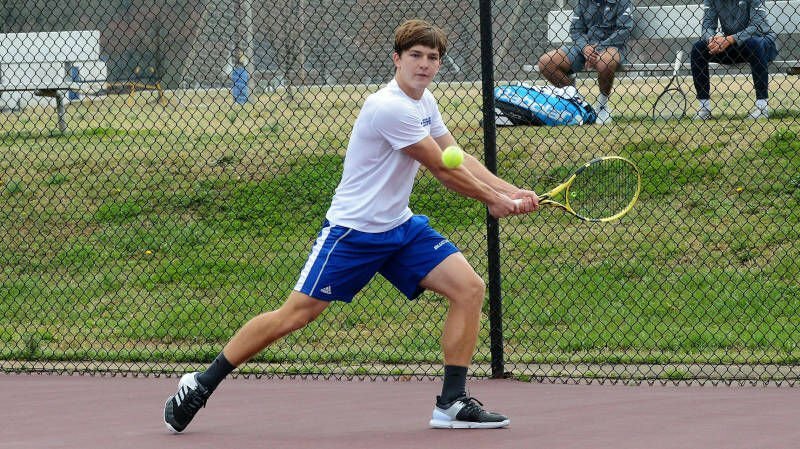 The PC men’s tennis team is set to host a pair of matches this weekend. PC will face Big South opponent Campbell on Saturday at 2 p.m. and then take on non-conference foe UNC Greensboro on Sunday, also at 2. The Blue Hose are 10-8 for the 2018-19 season, 2-0 in Big South play. The team dropped a pair of matches in Nashville, Tenn. at the beginning of the week to Belmont and Lipscomb. Nicholas McKinney picked up three wins last week, two coming against USC Upstate on Thursday, and was named Big South Freshman of the Week. The women’s tennis team will host Campbell on Saturday morning at 10 a.m. This will be the third Big South match of the season for the Blue Hose. PC is 1-1 in conference play this season, 8-5 overall. The Blue Hose split a pair of matches last weekend in Nashville, Tenn., defeating Arkansas State 4-3 on Sunday after falling to Lipscomb on Saturday. Sydney Patton, Samantha Calais, Beth Taylor, and Katie Thompson each earned singles wins in the victory over the Red Wolves. The Central Connecticut State lacrosse team pulled away from Presbyterian College in the second half to win 16-4 on Thursday in New Britain, Conn. Senior Natalie Barnett scored a pair of goals for the Blue Hose and led the team with four shots. Freshman Alyssa Cooke had a pair of assists. Presbyterian College moves to 1-7 on the year, while Central Connecticut State improves to 2-4.